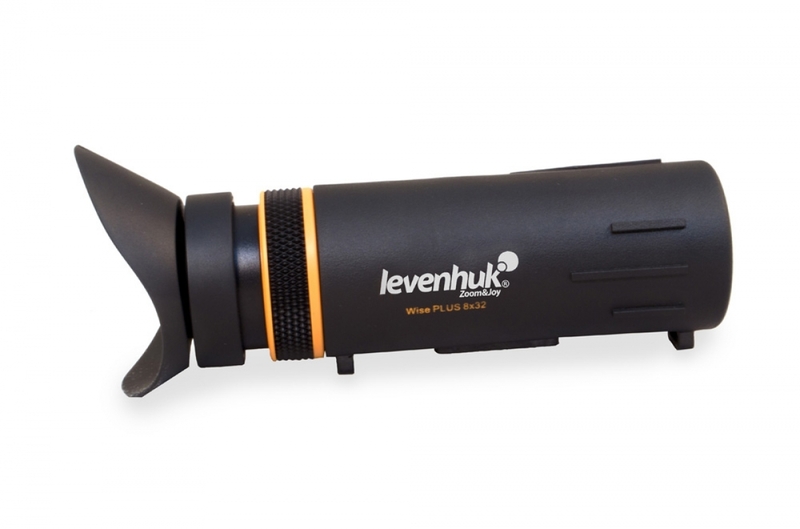 Whether you like walking or hiking, observing urban architecture or enjoying countryside landscapes, Levenhuk Wise PLUS 8x32 will become your trusted companion! 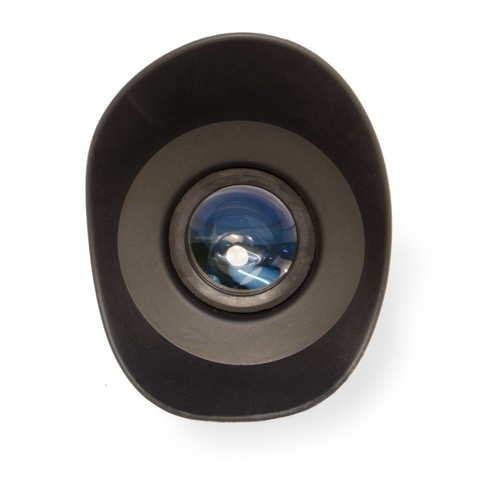 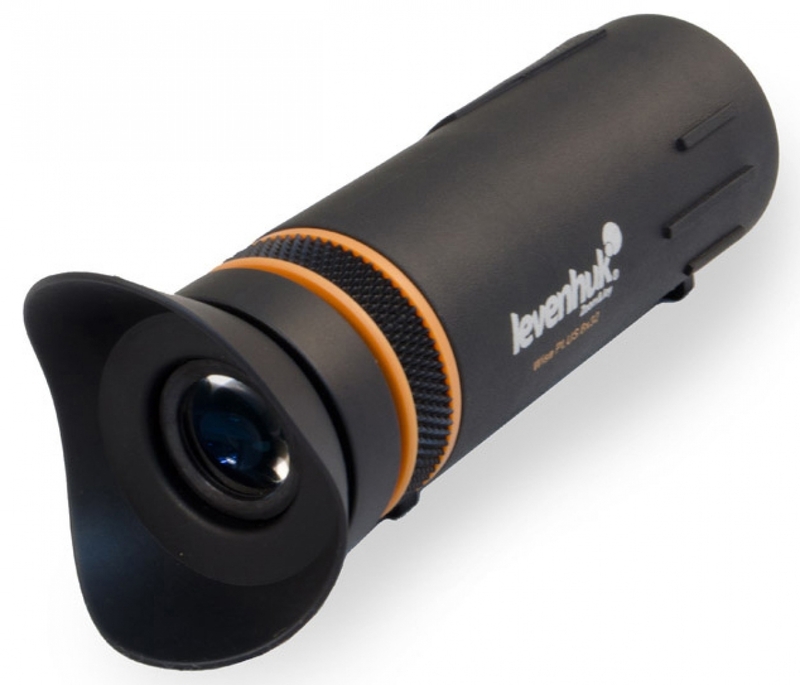 8x magnification power allows for easy and fast identification of objects even if the target object is at a considerable distance from the observer. 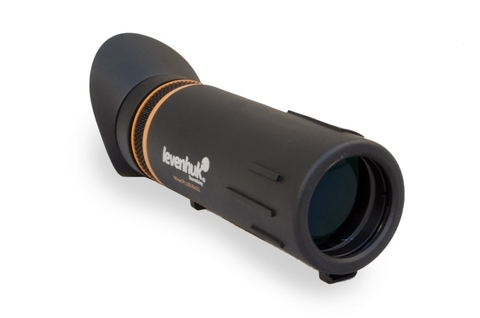 Fully multi-coated optics produce stunning image quality. It has a wide field of view, which makes it a perfect tool for panoramic observations in the field. 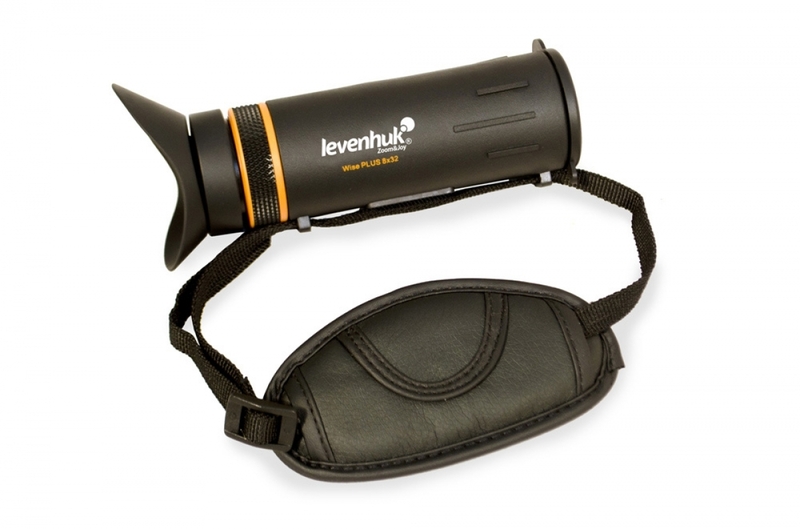 The shell is completely waterproof – the instrument is not afraid of rain or snowfall. Thanks to its super compact dimensions the tool easily fits into a pocket – you can take it with you wherever you go! 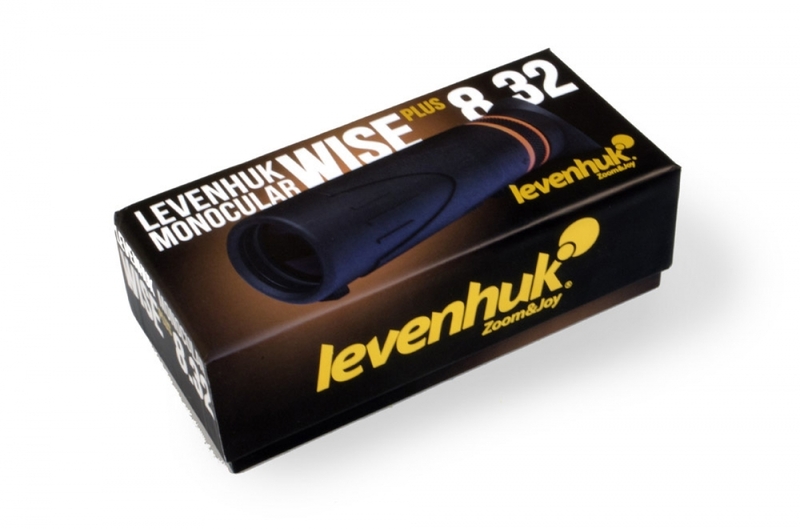 Discover the world with Levenhuk Wise PLUS 8x32!